ABSTRACT: In a recent proposal issued by the European Parliament it was suggested that robots and AI might need to be considered “electronic persons” for the purposes of social and legal integration. The very idea sparked controversy, and it has been met with considerable resistance. Underlying the controversy, however, is an important philosophical question: When (if ever) would it be necessary for robots, AI, or other socially interactive, autonomous systems to have some claim to moral and legal standing? When (if ever) would a technological artifact need to be considered more than a mere instrument of human action and have some legitimate claim to independent social status? Or to put it more directly: Can or should robots ever have anything like rights? 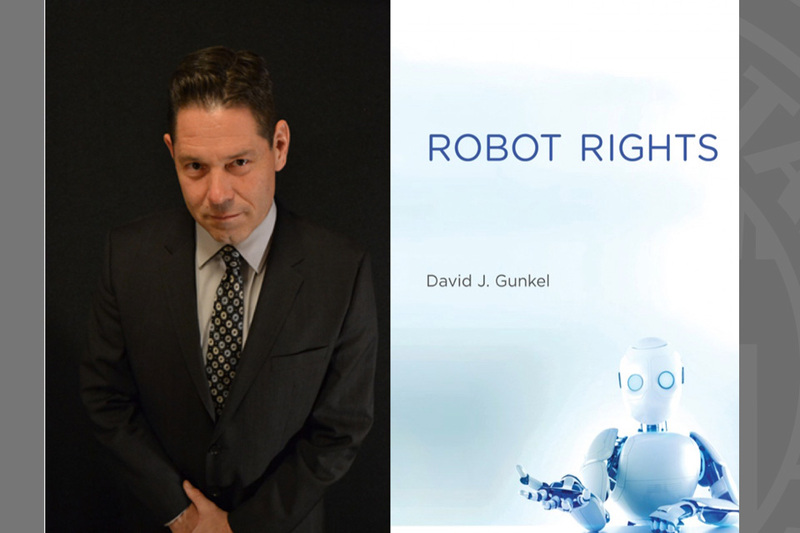 In this presentation, David J. Gunkel, author of the books The Machine Question (MIT Press 2012) and Robot Rights (MIT Press 2018), offers a provocative argument for giving serious consideration to what has been previously regarded as unthinkable: whether robots and other technological artifacts of our own making can and should have a claim to moral and legal standing.